#GivingTuesday is a global day of giving. This year will be the seventh year of giving! Join the movement and give back. Use social media (Facebook, Twitter, Instagram) to share why you support LSP. Help us reach our goal to spread the true meaning of our mission! 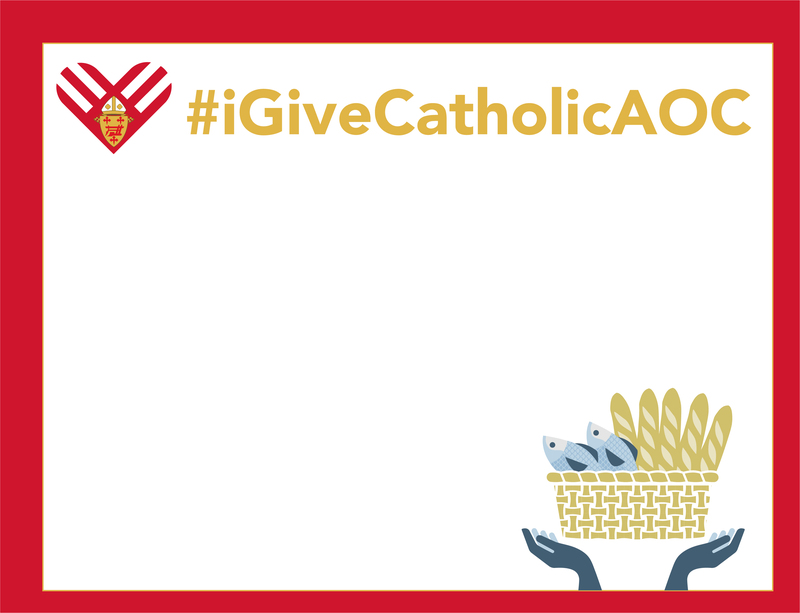 This year you we have joined the Archdiocese of Cincinnati #iGiveCatholicAOC campaign for Giving Tuesday. View the giving page here and share it with your friends! Take a photo with the #iGiveCatholicAOC photo frame! Write in that you give to LSP!